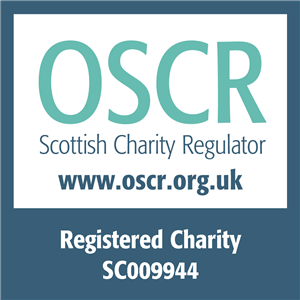 We will look some of the other specific duties that apply to Trustees of Scottish charities. All of this will come backed up with a handy resource pack and chance to ask questions. Probably our most popular free course so get booked in!